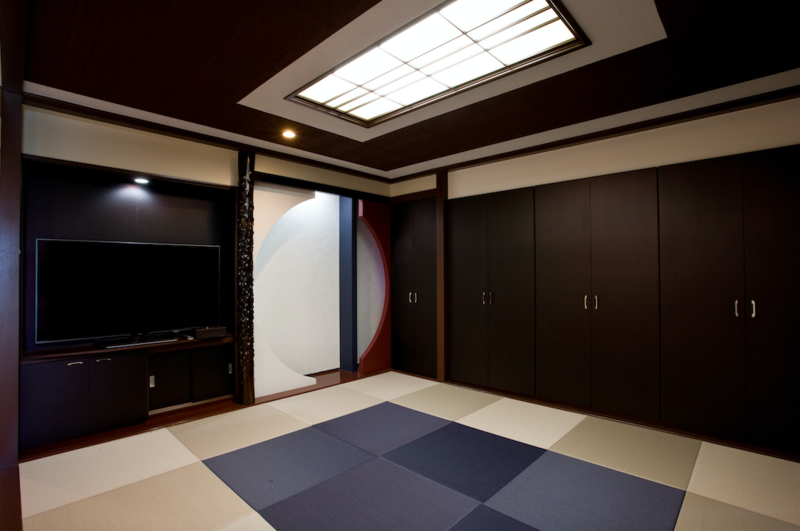 This convenient accommodation is situated in Yomitan Village. The area includes many sightseeing spots, such as Nirai Beach, Cape Zanpa, the Zakimi Castle Ruins (a World Heritage Site) and Yachimun no Sato (a famous pottery district), with most being just minutes away by car. 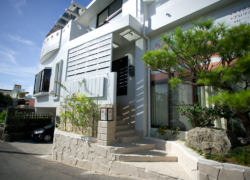 Since the village of Yomitan is located in the central area of Okinawa Island, other island attractions are also easy to reach by car, from Naha City's bustling Kokusai Street and Shuri district in the south to the verdant and unspoiled Yanbaru Forest and other scenic areas to the north. 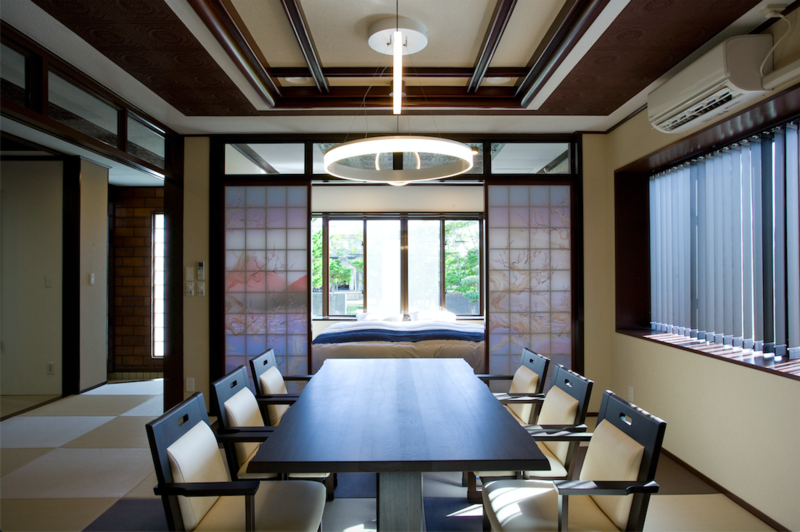 Seven House Takashiho's accommodations are perfect for families, particularly if a long stay is planned. Units are condominium-style with kitchen appliances, dining and cookware, toiletries and everything needed for guests to be self-reliant and feel at home. Free parking is available for up to two cars.